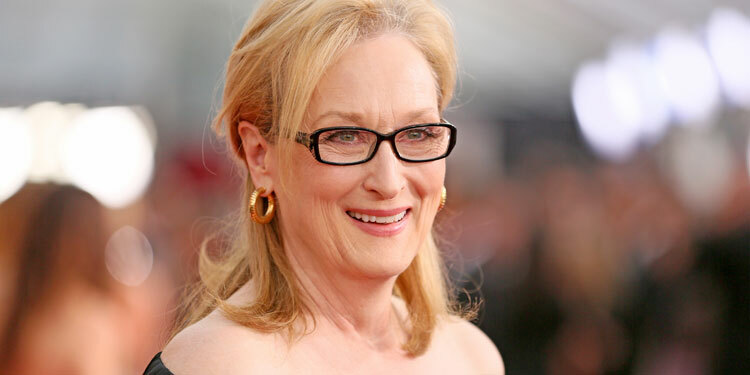 She’s one of the most storied actresses in film history, but Meryl Streep has never appeared on-screen in a Steven Spielberg movie. They have worked together, as Streep voiced one of the mechas in Spielberg’s AI, but it’s only now that she’s planning to get in front of the director’s lens, for the Post. The other star lined up is someone Spielberg has worked with numerous times before, Tom Hanks, who’s also signed up to take on this look at the Pentagon Papers scandal, according to Deadline. The Pentagon Papers was a Top Secret report commissioned to look at what was happening in the Vietnam War. It spoke of a dramatic escalation that was being hidden from the public, and much of its information seemed to support the growing idea that the war was unwinnable. After it was leaked to the Washington Post, the newspaper ended up in a legal battle with the government over whether they could publish more of what they’d learned from the report. At a time when the current US President is at war with the media and angry about leaks, this look at freedom of the press, the First Amendment and government lies could end up being extremely timely.